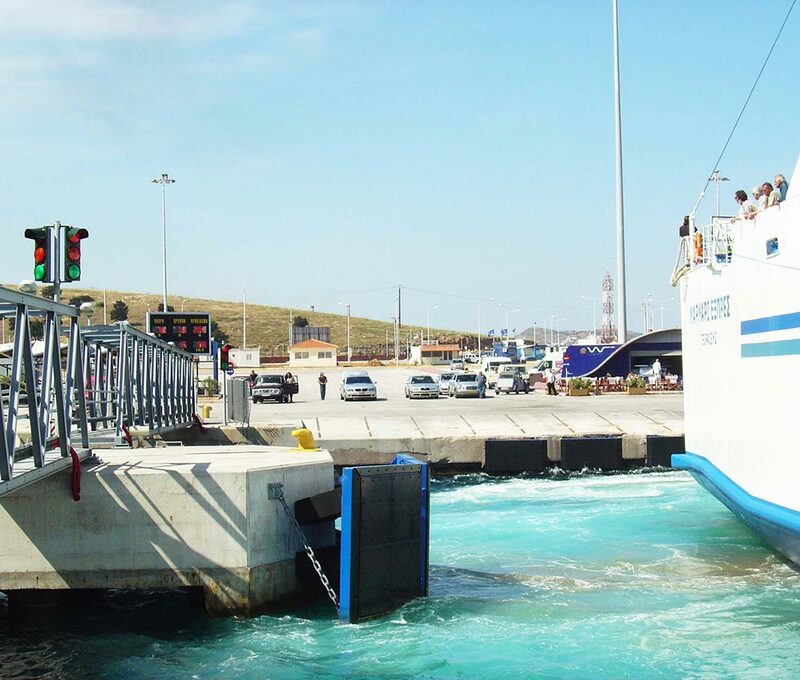 Berthing and docking aid systems are used in ports and terminals to monitor and record the vessel approach process. They provide assistance to the terminal operators, the pilot and the tug crews during the vessel maneuvers and at the same time they record all the available data for future use and documentation purposes. 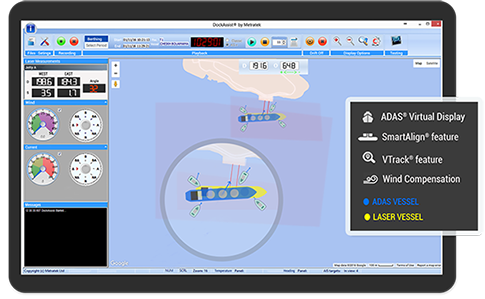 DockAssist® by Metratek is an advanced Vessel Tracking and Monitoring System developed to incorporate functionality far beyond the conventional laser-only based berthing aid systems. 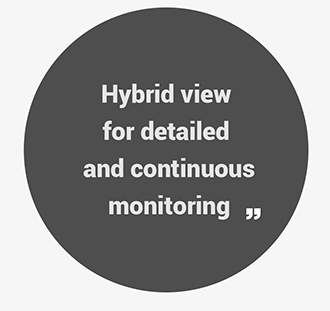 What makes DockAssist® pioneer is its ability to monitor and record simultaneously geometric, positional and speed information for all the vessels within a terminal area, even outside the inherently limited laser range. 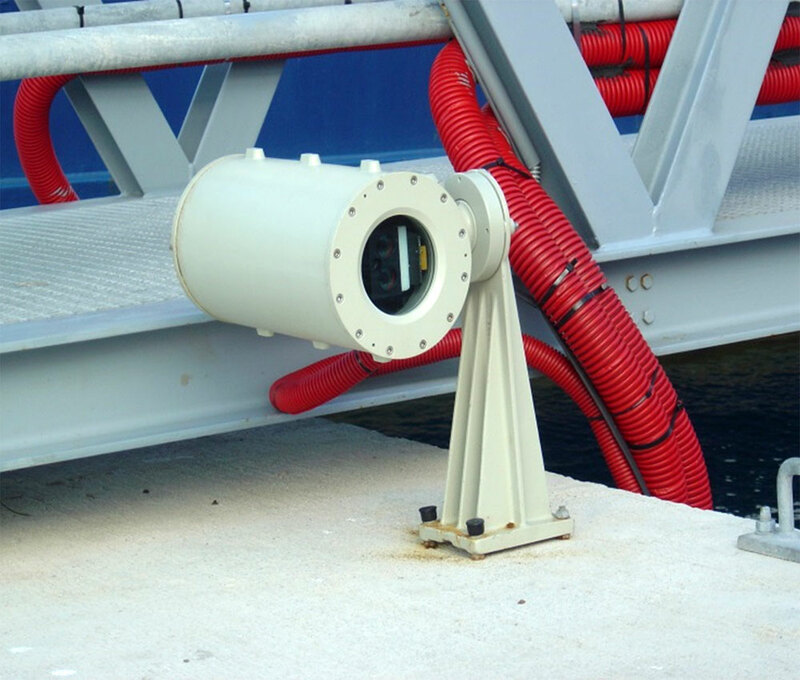 DockAssist uses state-of-the-art laser sensors to accurately measure the distance of the vessel during berthing. Laser sensors are ATEX (EN 60079-0:2009, EN 60079-1, EN60079-31:2009) and Class I Eye Safe. 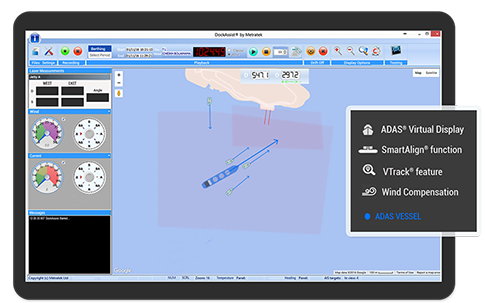 Automatic identification of vessels and their dynamic data (location, direction, course, speed, rate of turn) as decoded by the ADAS allows the system to track and log the full path followed by the vessel. For each specific positional fix the system logs additionally all the associated dynamic data. 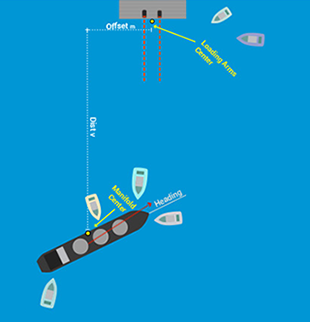 Automatic registration of vessels is possible since all ship static data are obtained and entered without operator intervention in the database long before the vessel even approaches the port facility (several nautical miles VHF range). 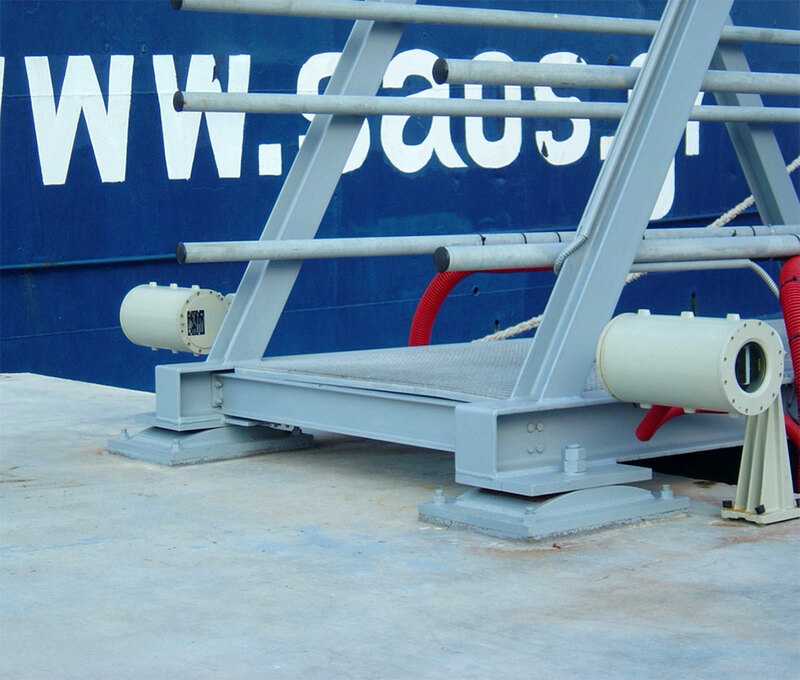 The operators will never have to enter anything in regard to the vessels. Typing and data entry errors are eliminated. DockAssist® provides live metrics that assist proper positioning of the tanker and alignment of its manifolds to the associated loading arms. Metrics include offset, vertical distance and vessel heading displayed both to the system console and the portable units (pagers, smart pads). Real-time on-screen animation of the berthing process based on the real time data and the actual dimensions of the vessel. 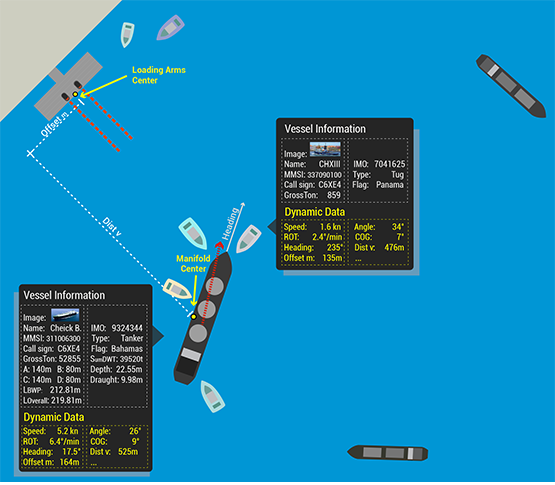 Visualization includes tug boats (and their dynamic data) and all the vessels in the area. There are no blind spots, uncertainty or false readings caused by the limitations of laser-only technology. The wave/tide sensor is a purpose-built, accurate pressure sensor capable to provide various readings such as wave height, tide level, wave amplitude, temperature, irregularity and other. The Current Sensor operation is based on the Doppler Effect. 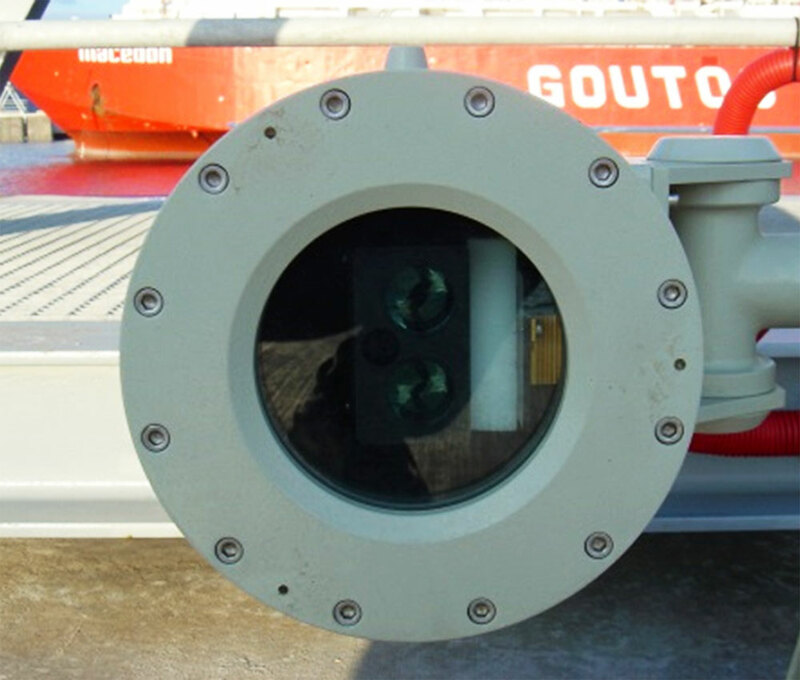 It is a rugged, true vector averaging sensor for measuring current speed and direction in the sea. The sensor has built-in compass and tilt sensor and may also output sea temperature. The measurable speed range is 0 to 300 cm/s. It has no moving parts achieving excellent performance in unstable areas such as in the wave zone close to surface. Weather station includes an integrated sensor suite (ISS) that wirelessly transmits data to a display console. The ISS is autonomous without any need for power supply and can be pole-mounted. DockAssist® AVS integrates video and audio sources into the BAS and is operated from the CMS. 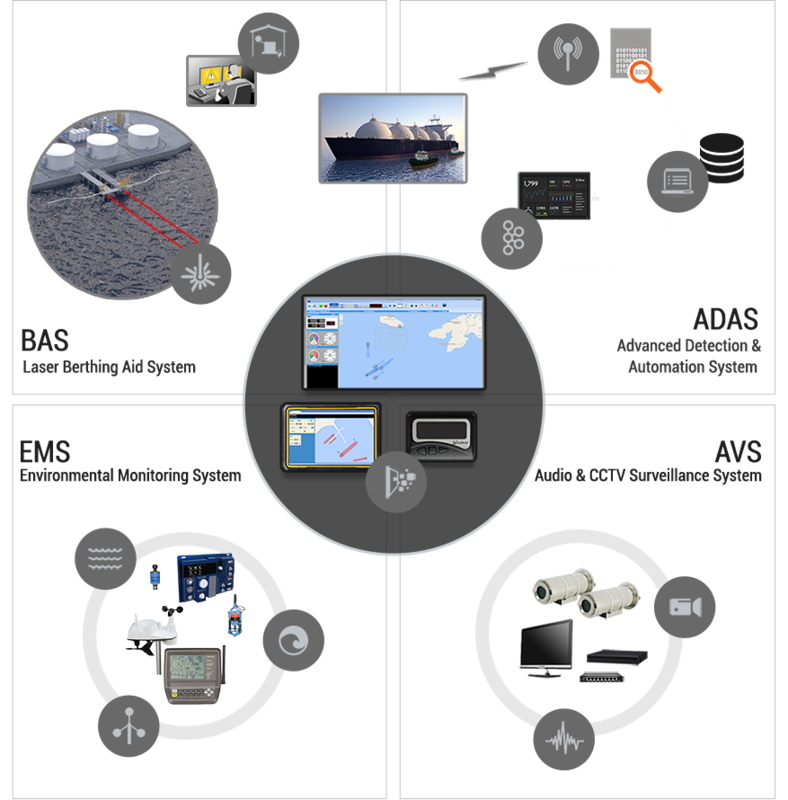 The ADAS® is a highly integrated patented system, operational since 2008 that consists the actual core of the DockAssist® Vessel Tracking and Monitoring System. 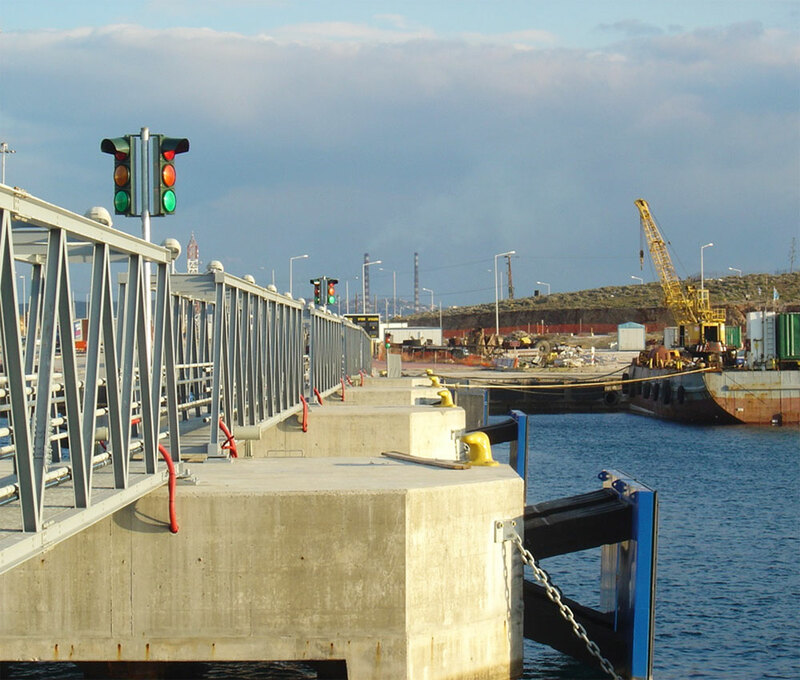 SmartAlign® feature provides live metrics for the proper alignment of the vessel manifolds to the loading arms on the jetty.